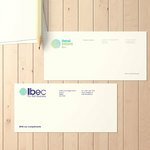 Compliment Slips - The perfect finishing touch! In any business, maintaining good relationships is essential to driving revenue & growing profits. 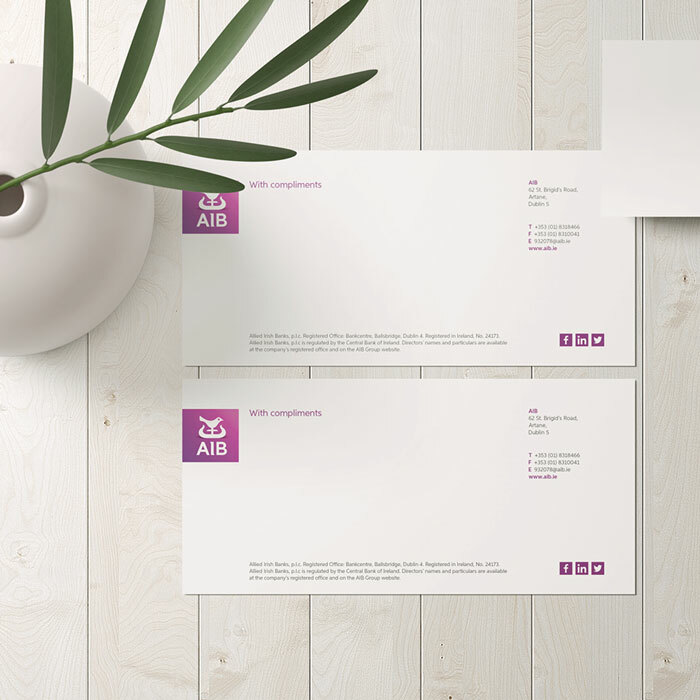 So, make the best impression with every piece of mail you send, and give your company an edge for success by consolidating your brand with our expertly designed and printed compliment slips. A personalised hand-written message can help you improve your relationship with your suppliers and customers and build a stronger Brand image. 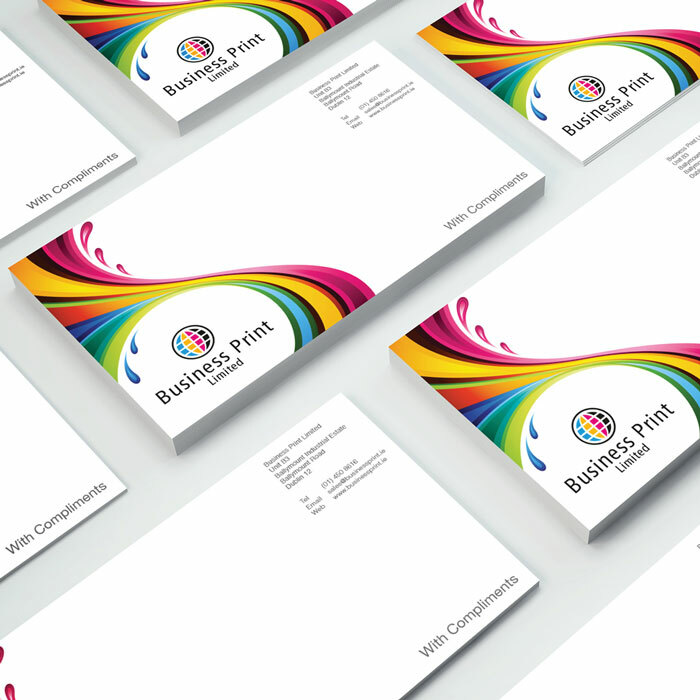 Ad a professional look to your business and communicate in style with Business Print’s awesome full colour compliment slips. 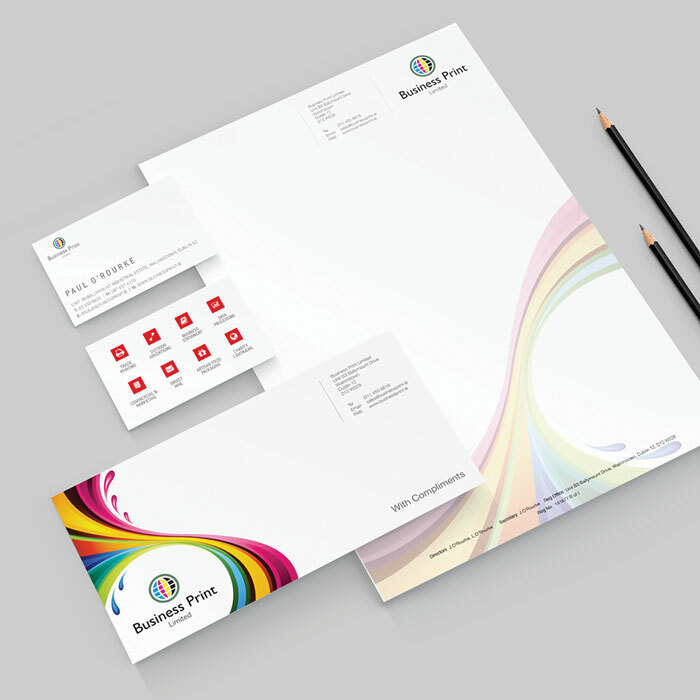 Highly effective, they’re a fantastic way to increase brand awareness and add a personal touch to any document or package you send out to your customers. With a compliment slip you can send a short professional thank you message or a personal note, without the added formality of a letter, making the recipient feel valued and more connected to your brand. Discover our wide range of printing options to create the perfect product to suit your business. 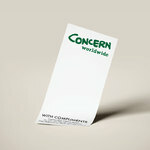 If you are looking for quality and affordable Compliment Slip printing, then we have the perfect solution for you. 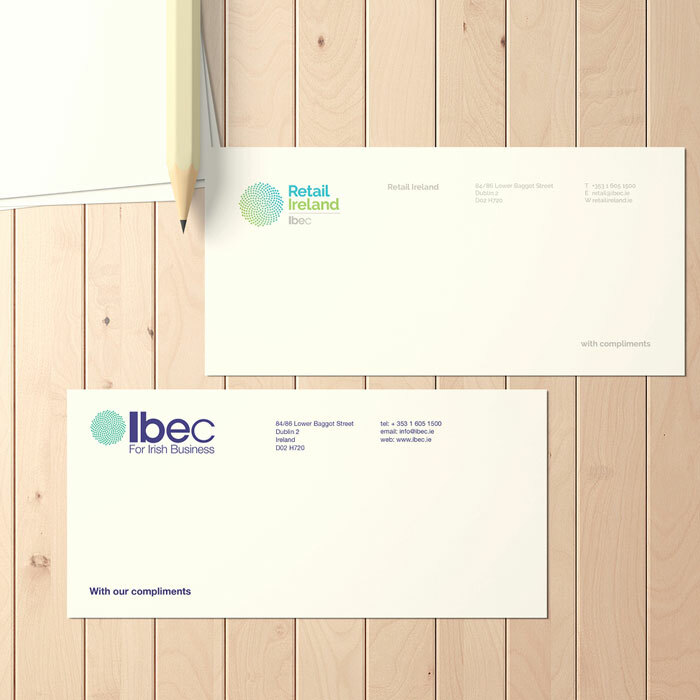 Our business compliment slips are 210 x 99mm, so they’re the perfect size to accompany any type of correspondence - quotations, invoices, samples, corporate gifts and deliveries. Quantities below 1,000 are digitally printed, with quantities of 1,000 and above being litho printed resulting in them being 100% laser guaranteed for overprinting. All of our compliment slips have print options for single or double-sided printing and only on the best ultra-smooth, bright white paper, to achieve a superior print quality. Quality litho and digital printing for short runs.